This light non-greasy, medicated moisturizer delivers moisture to the skin with chiraromatherapeutic lime oil, while clearing pores and existing breakouts with anti-bacterial ingredients Limonene (D-alpha) and Totarol and reducing redness. I love the smell of this stuff. It's so rejuvenating in the morning. And it keeps my face perfectly moisturized- doesn't feel oily and lasts all day. This product was just what I needed for my skin. I have rosacea, sensitive combinaion skin, and acne. All of the other acne products I had tried were either to irritating for my sensitive rosacea skin or too drying where i needed moisture. 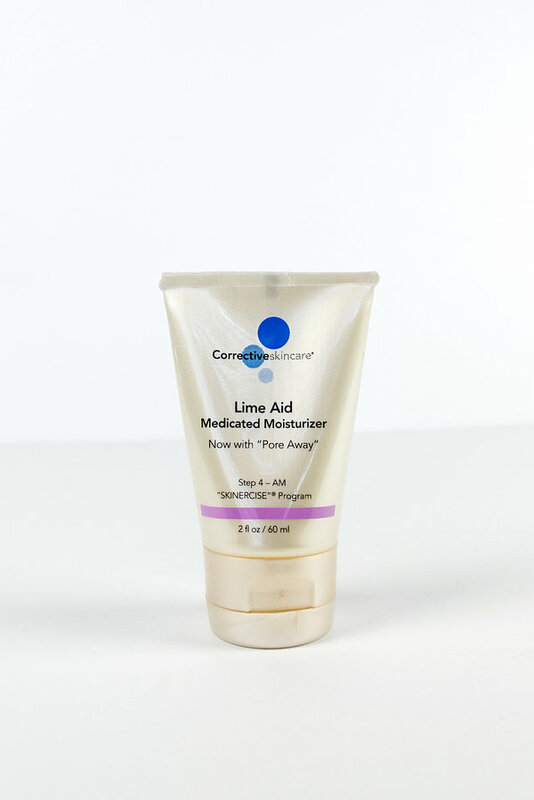 This product helped clear up the acne and I haven't seen this little of redness in my face in years. Thanks so much! 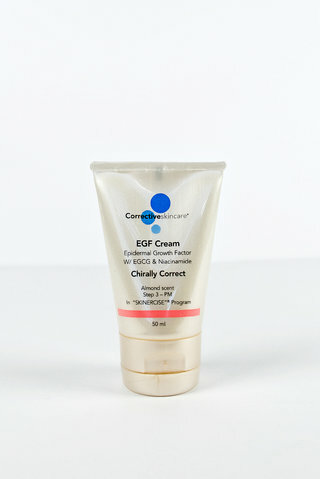 This is possibly my favorite CSC product (there are a lot of great ones to chose from). It keeps my skin hydrated but never oily. It helps reduce breakouts and smells delicious! I can't go without it. Finally I have found a product that helps with my Rosacea! This keeps my face so smooth and hydrated. I love it! Great for that dry, chapped, red winter skin. The scent is delicious and it cools and calms my skin while lightly moisturizing it. A perfect product! Click here to rate and review this item.